I didn’t make it in time this month, September is already over and I haven’t posted my favorites yet. I’m planning how to be more consistent with this blog and regularly post more interesting stuff for you guys, it’s more complicated than I thought it would be, but it will happen, wait and see! Since this delay kinda feels like an epic fail, I’ll go through everything very quickly. 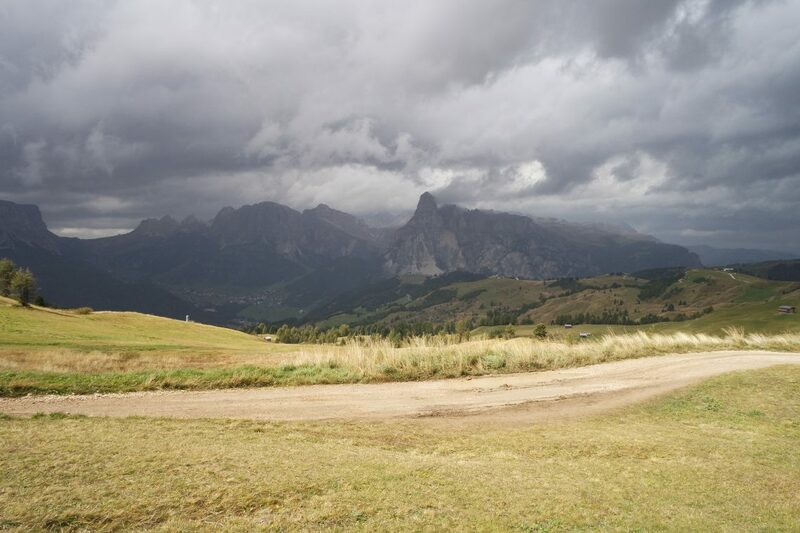 As one of my previous post sad I went for thee days to La Villa in Badia, in the stunningly beautiful dolomites. We weren’t too lucky with the weather, we didn’t get much sun and it started raining heavily while we were walking at 2200 meters above sea-level, but, boy, was it awesome anyway! When the rain stopped we could see it pour on the mountains around us while from time to time a little ray of sun pierced through the clouds and hit us. The contrast between the lit field where we stood and the stormy heights all around was simply breathtaking! Plus, the hotel we stayed at was perfect, a small cuddly place full of kindness and comfort. I hope I’ll have the chance to go back, someday! I was looking forward to this release, when I watch this video it takes me back to that stage, the energy coming from the crowd was priceless, we all had such a great time at WOA! 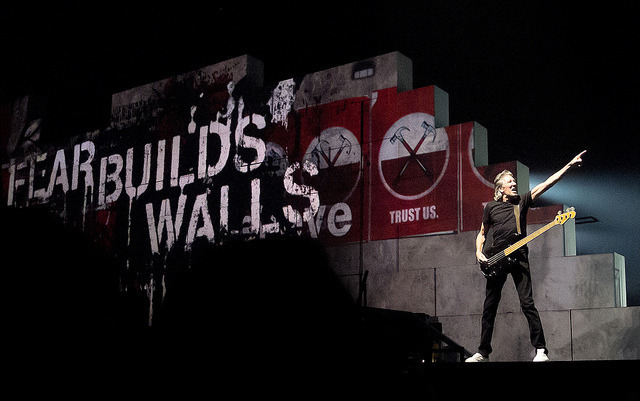 I had the pleasure to go to the cinema to see Roger Waters The Wall, a movie containing the famous live show. Needless to say it was an amazing experience, the music, the visual effects, the story, everything was theatrically perfect, each song had a huge, impetuous impact, with several emotional moments. 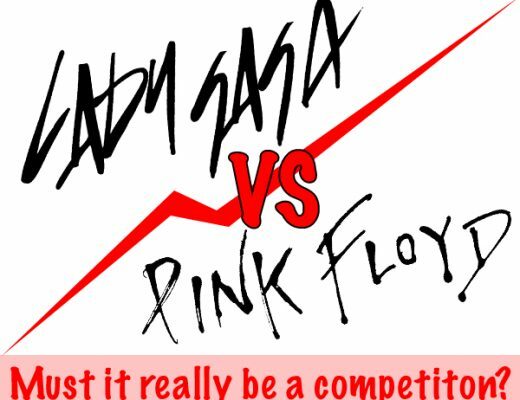 I find the idea of mixing the concert with some “reality” truly brilliant, it gives it an added depth. The point of view shot and the end where Roger stares at the sea is extremely powerful. Yes, girly stuff again. But I have that obsession for nail polish and I’m glad I found this purple-pink-taupy shade: Layla Gel Polish in number 3 “Natural Cover” which is semipermanent, and the matching Kiko one in the color number 137, which is a traditional polish. An for my other obsession, make up tools, this sponge. 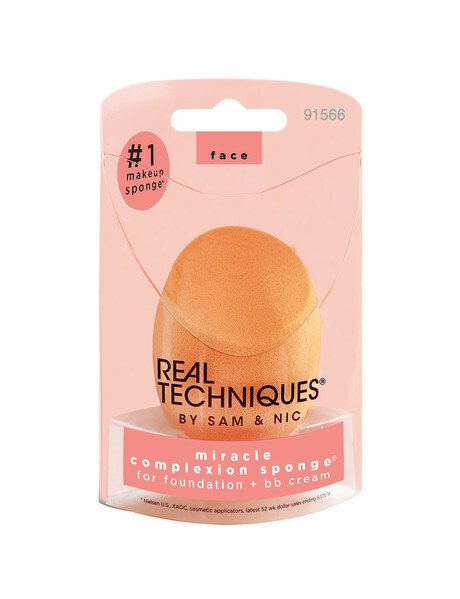 I’ve been wanting to try the famous Beauty Blender for ages but I couldn’t get it, so when I found this at a local store I thought I would try it and I must say I really like it for buffing in my concealer! So this is it, I’m on the hunt for cool things to like in this glorious month of October! See the enthusiasm? 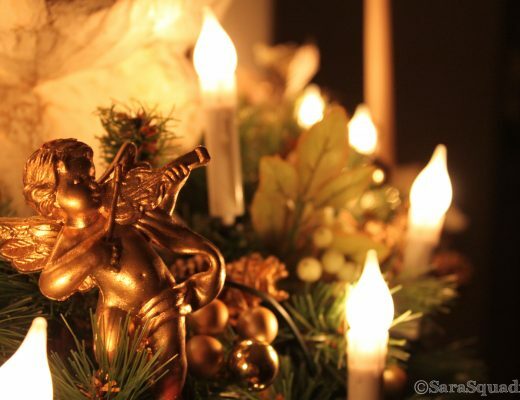 See you soon my friends, take care! Previous Post	Ancient Bards at Wacken Open Air 2015 video! Next Post	I am not ok with this. Not at all.